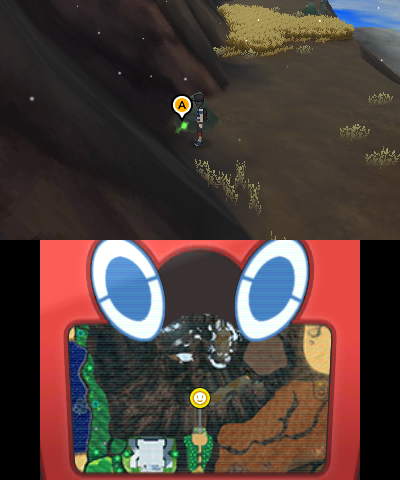 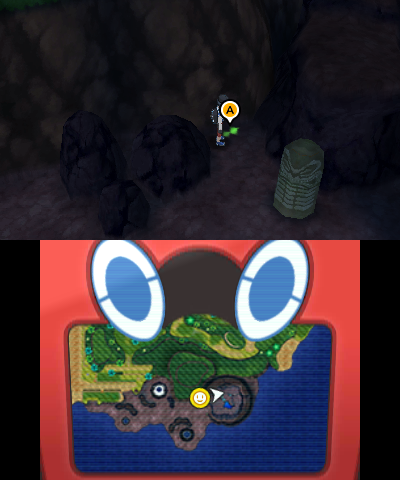 Getting Zygarde is one of the most unique, and cumbersome, ways to get a Legendary Pokémon. 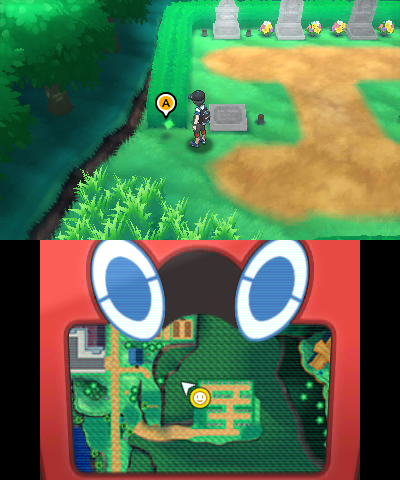 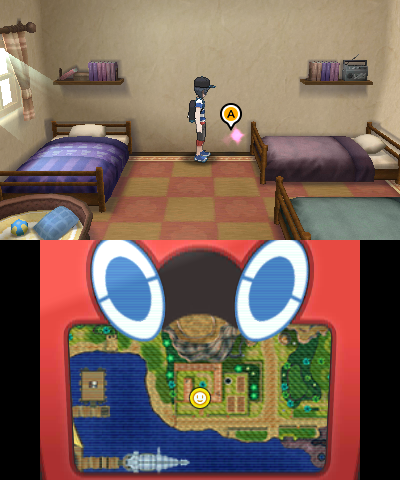 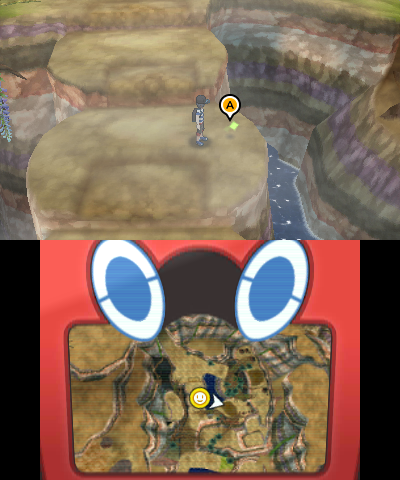 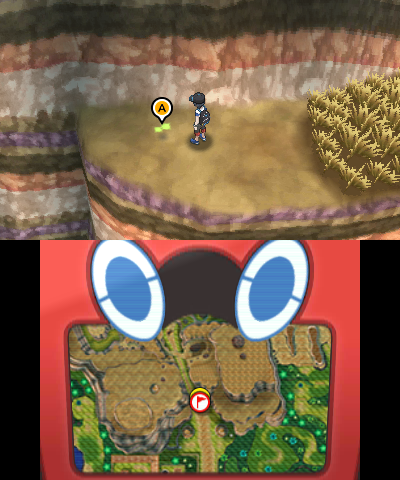 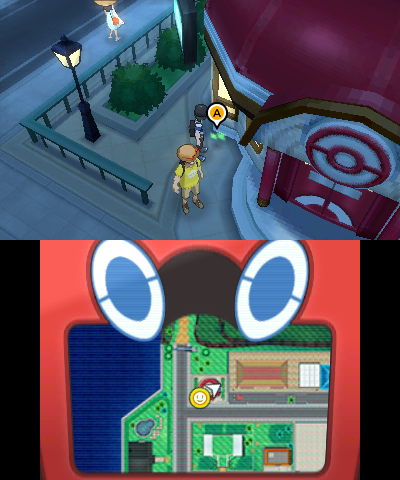 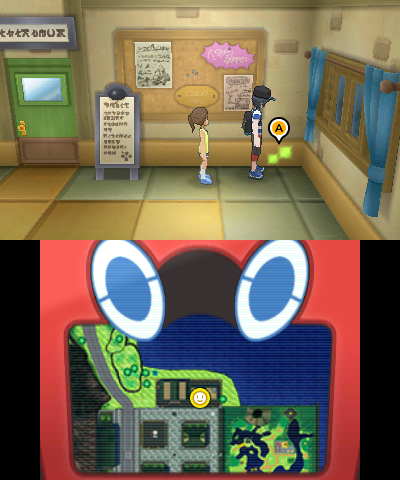 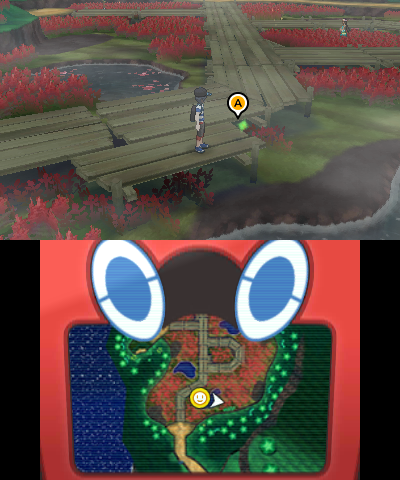 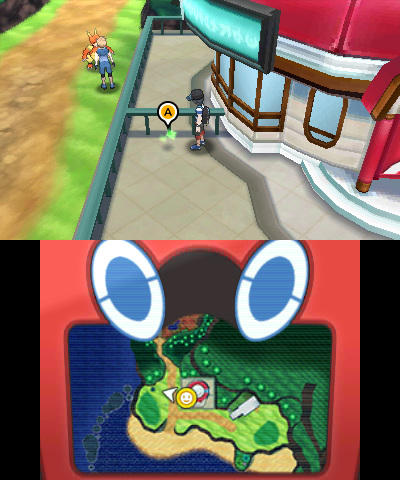 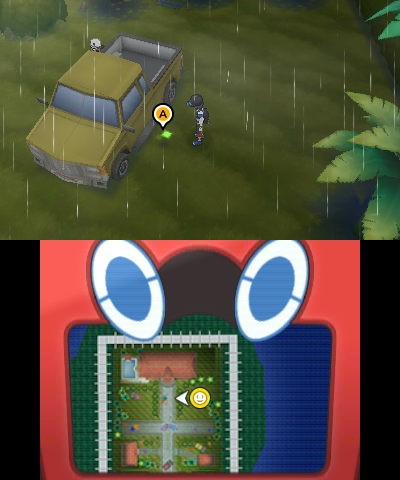 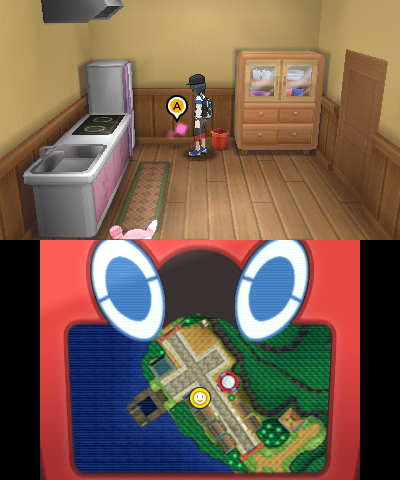 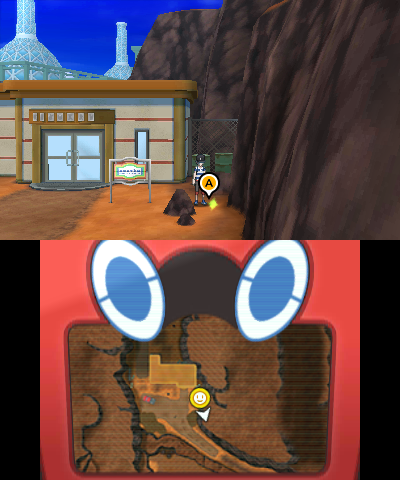 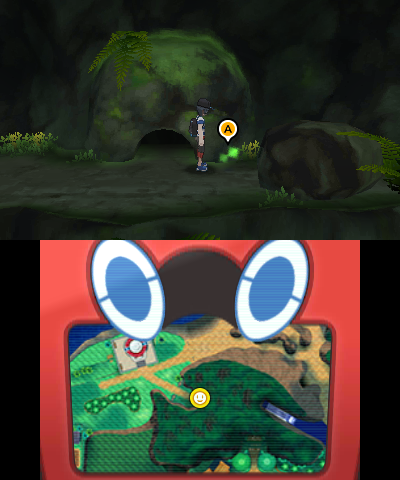 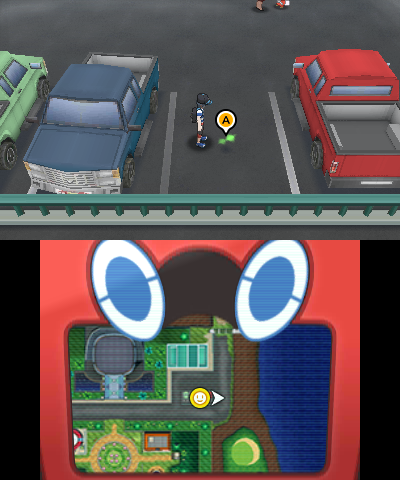 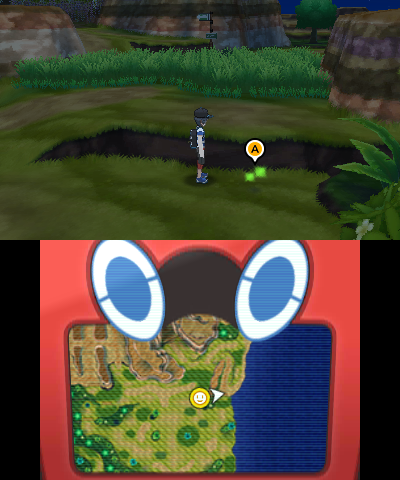 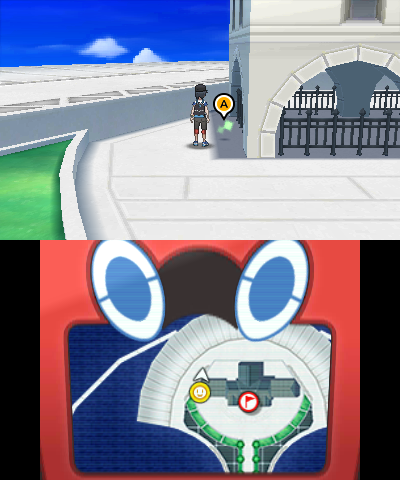 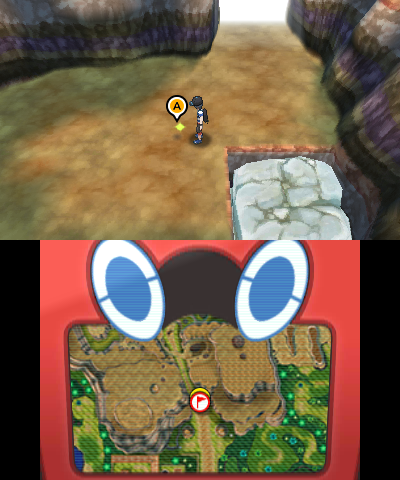 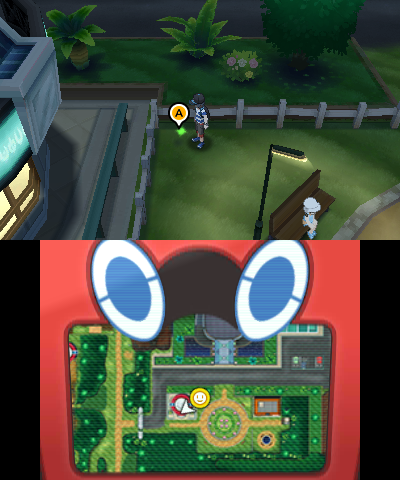 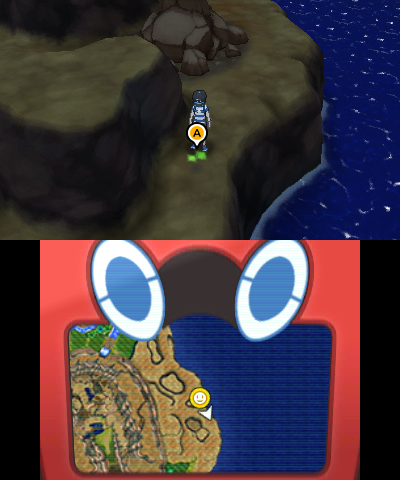 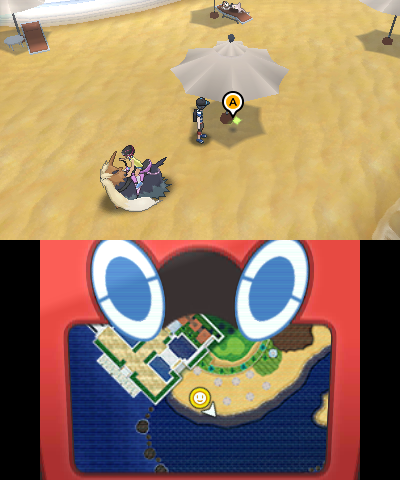 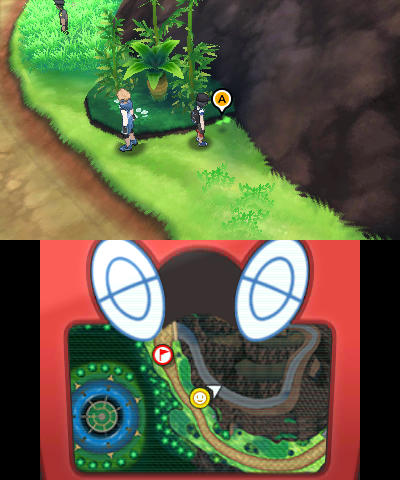 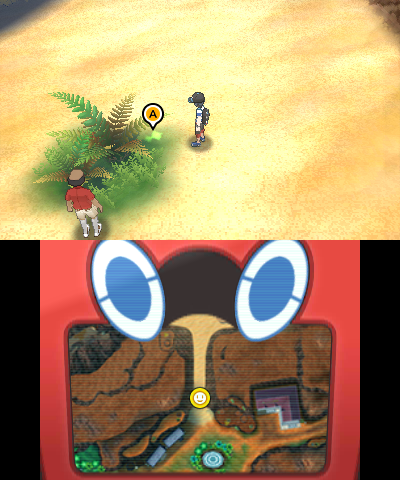 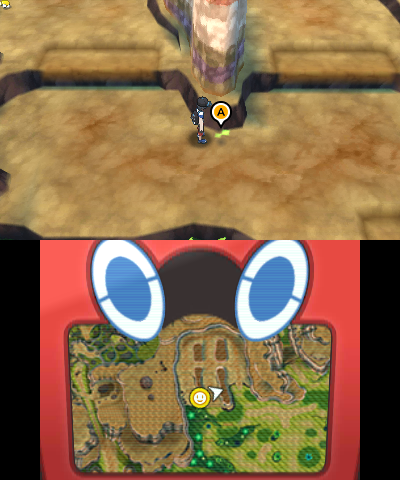 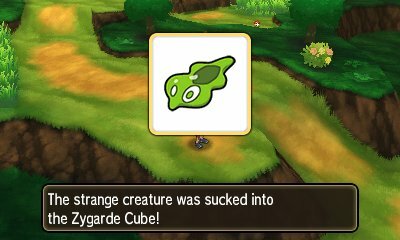 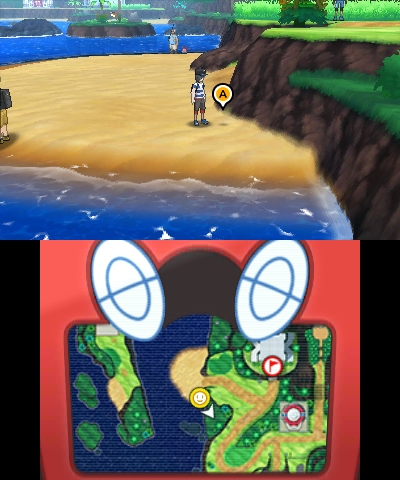 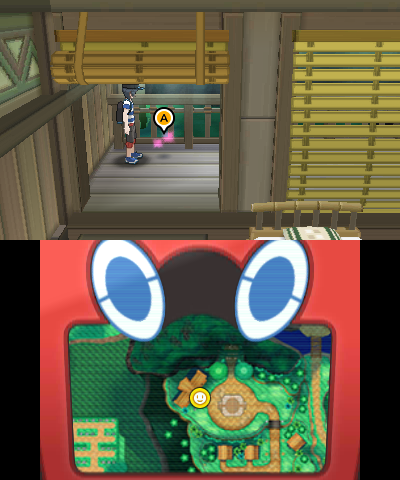 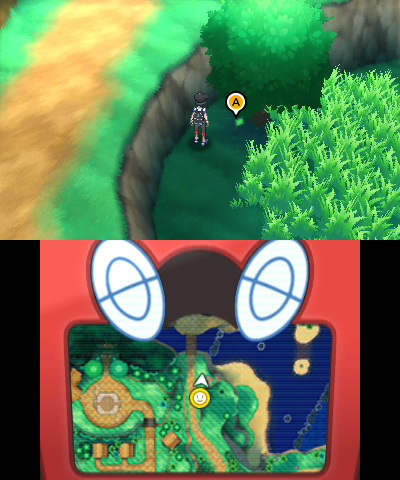 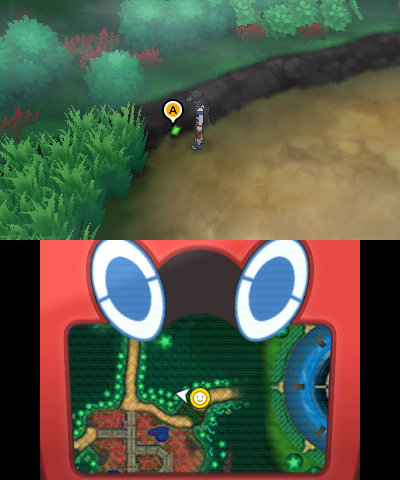 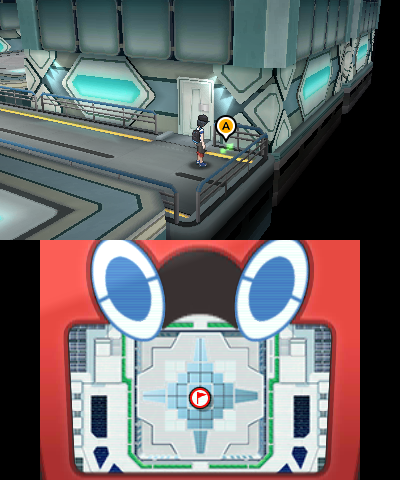 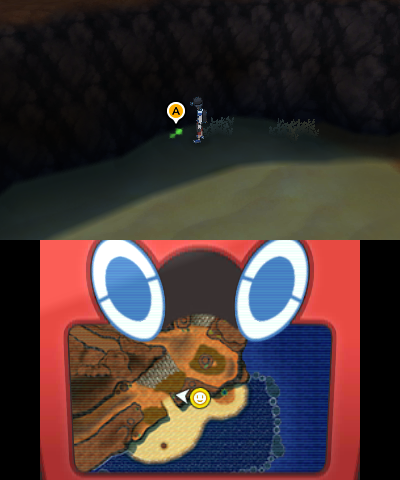 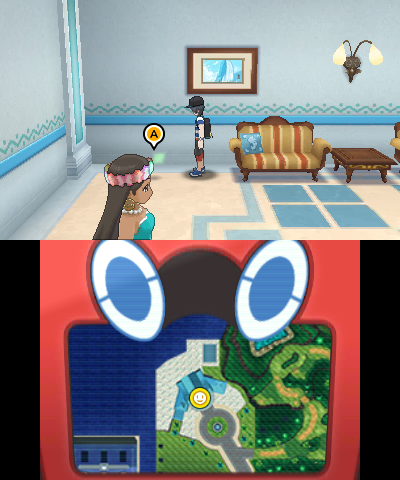 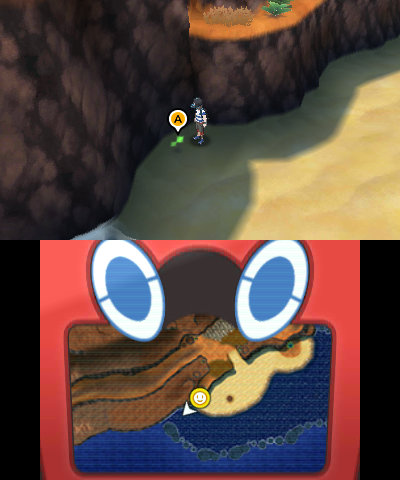 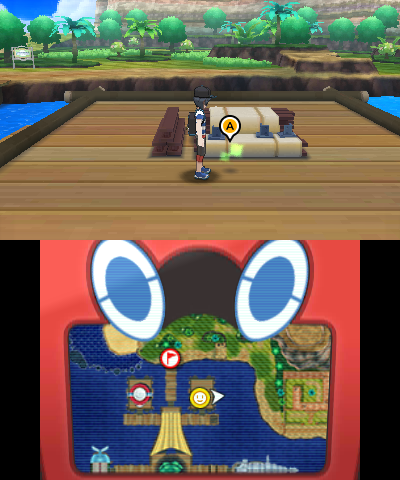 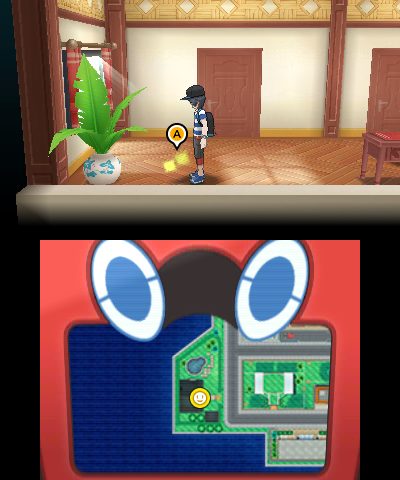 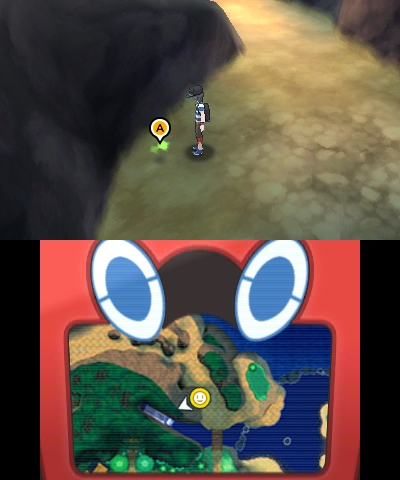 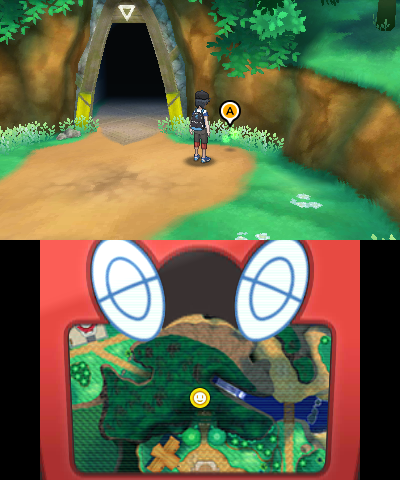 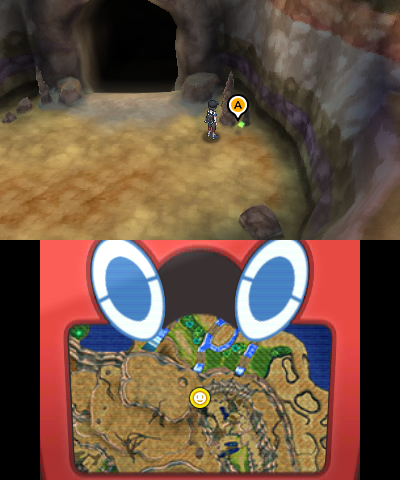 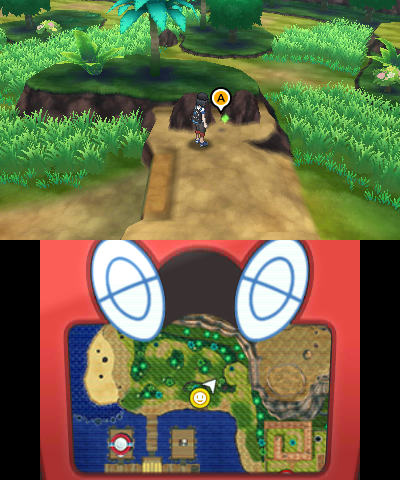 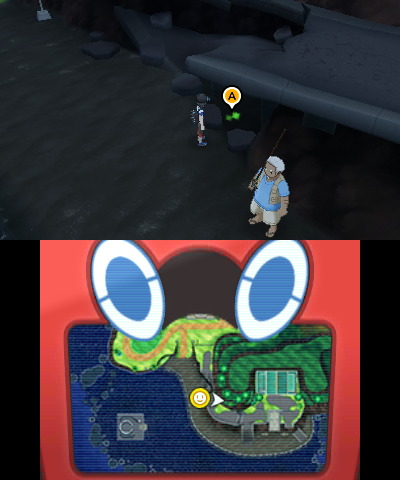 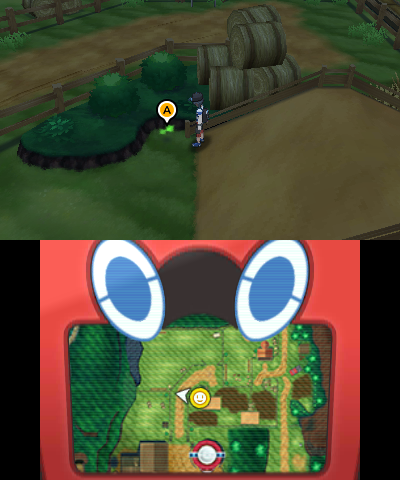 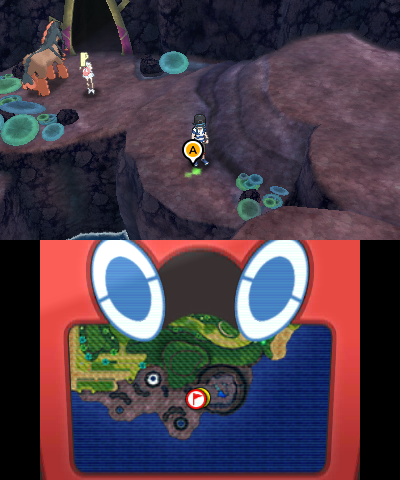 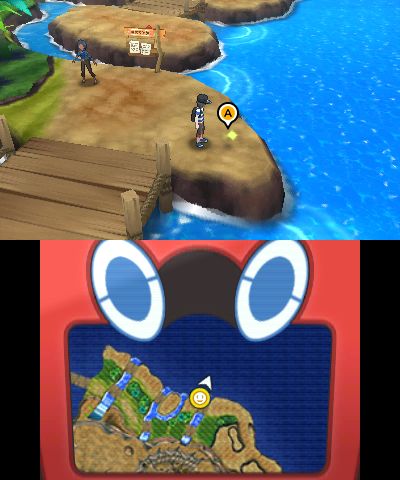 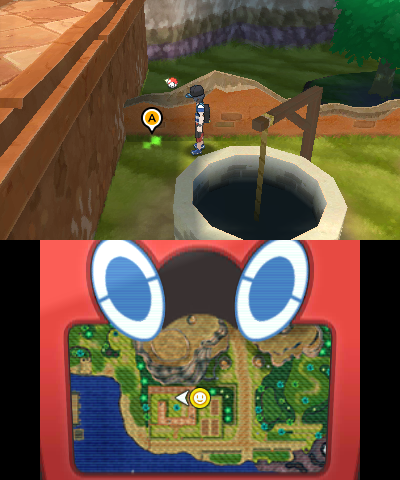 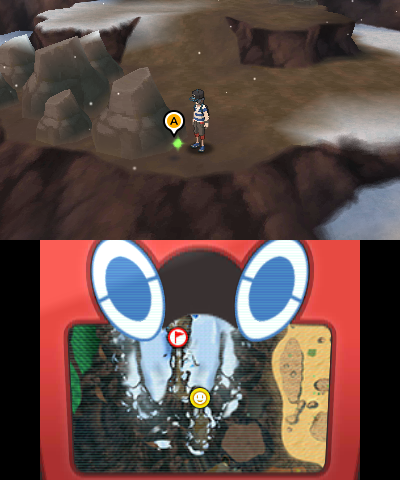 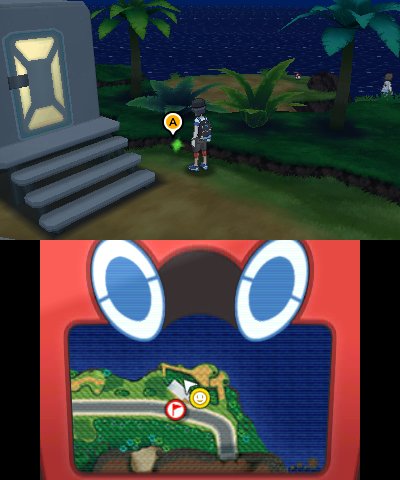 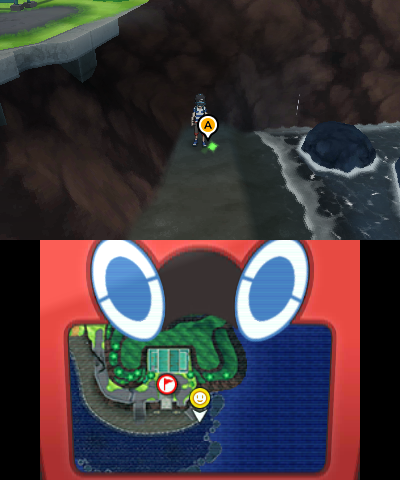 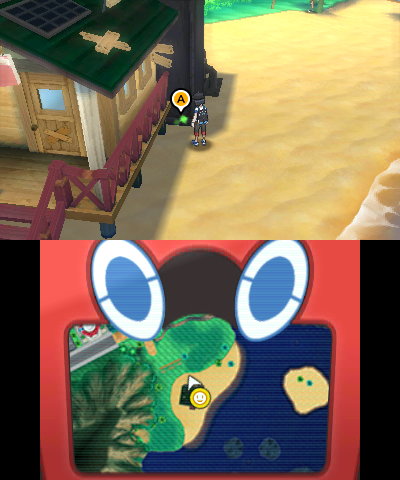 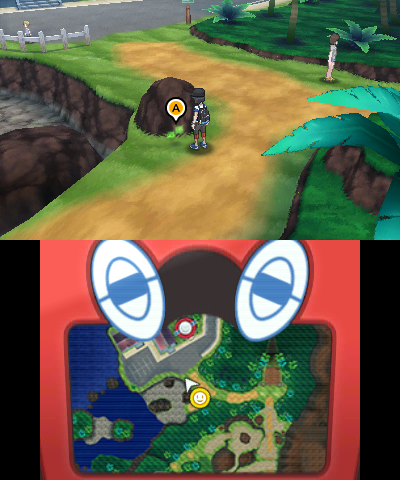 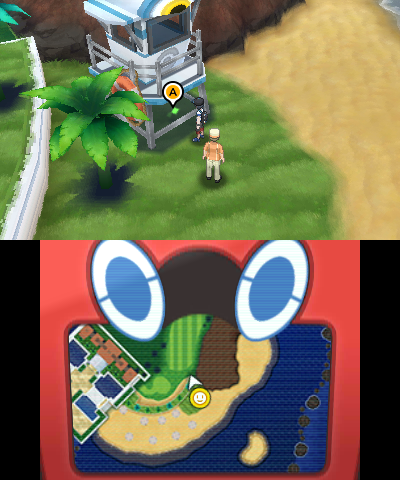 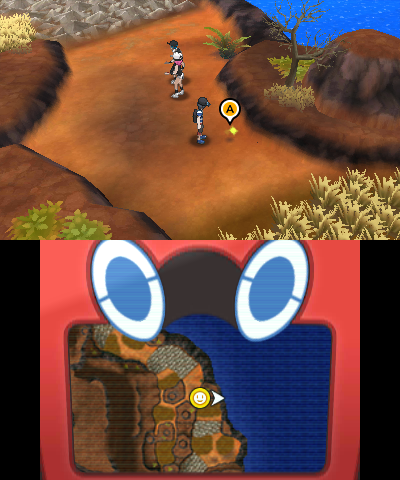 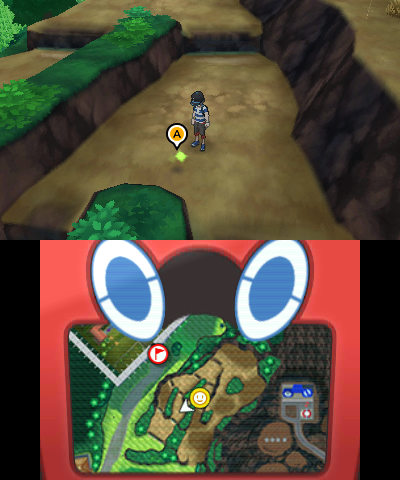 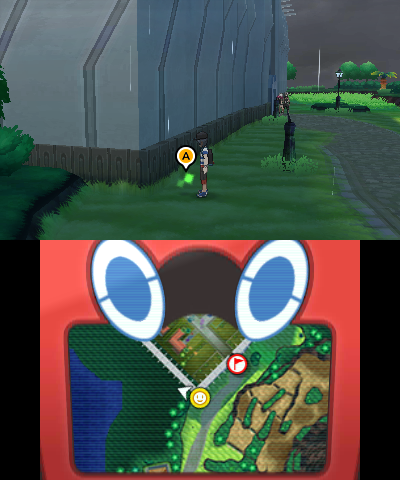 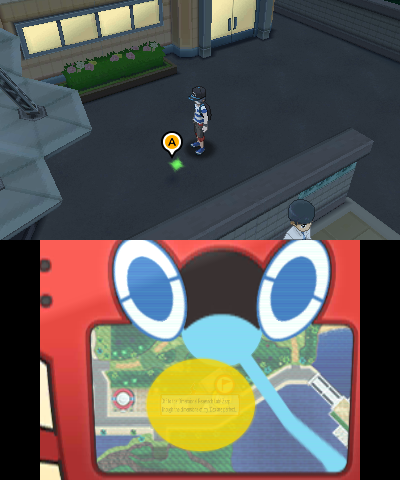 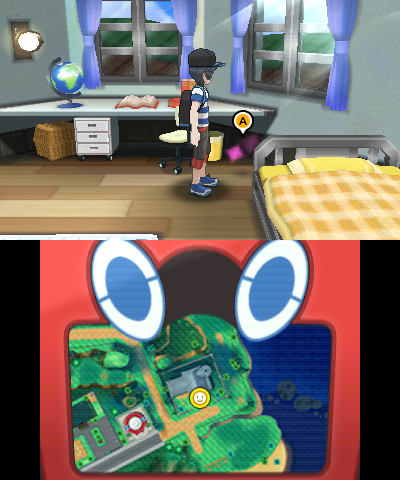 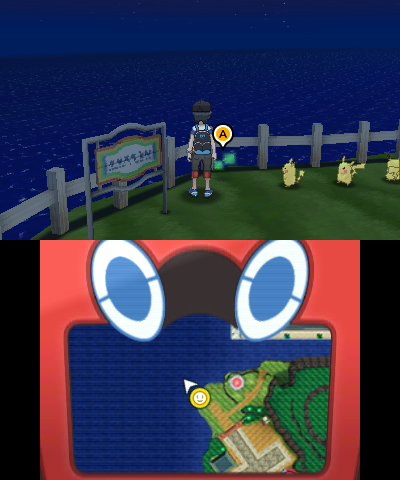 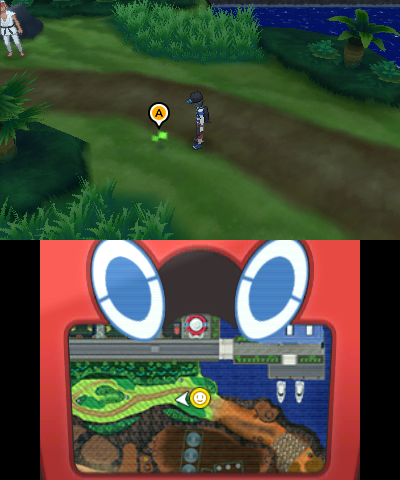 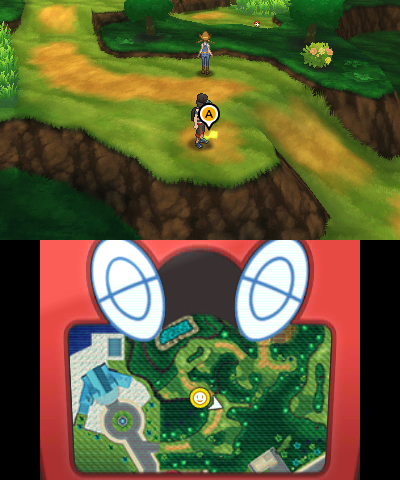 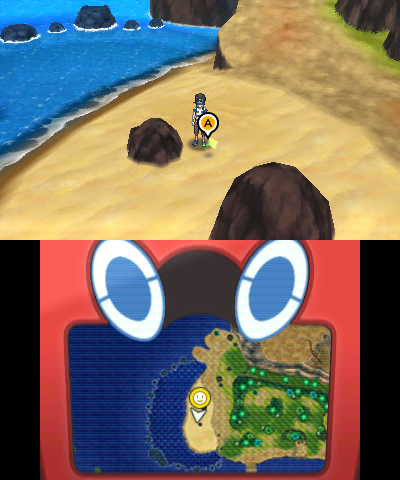 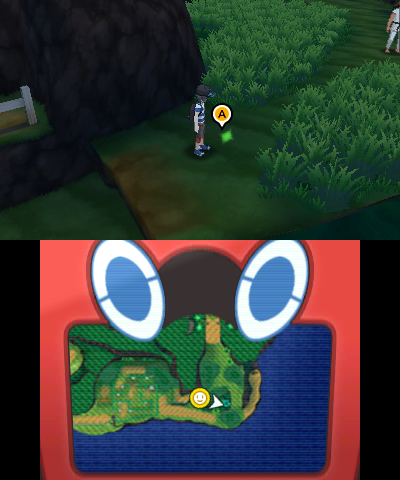 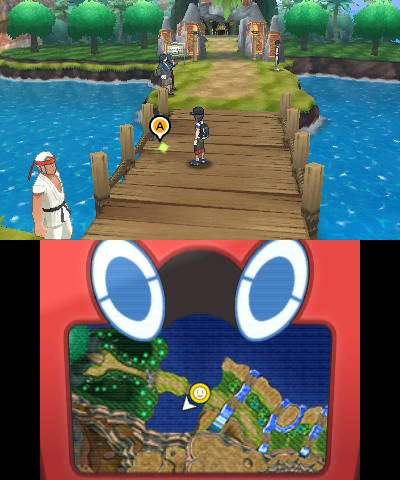 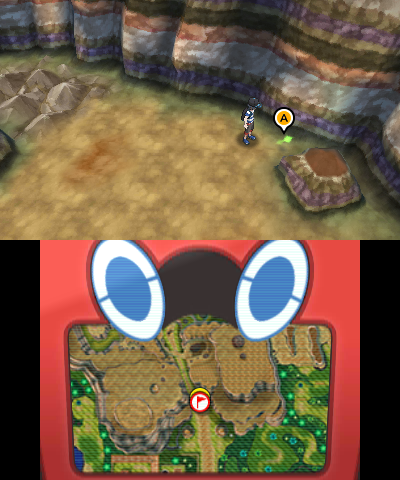 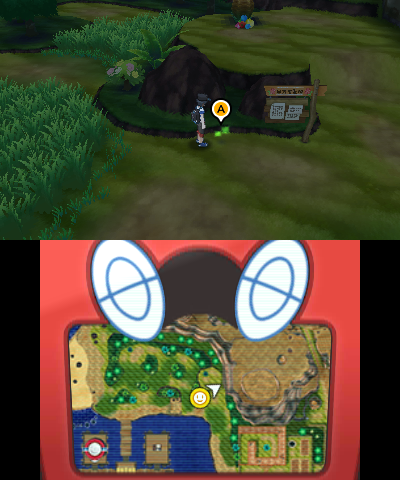 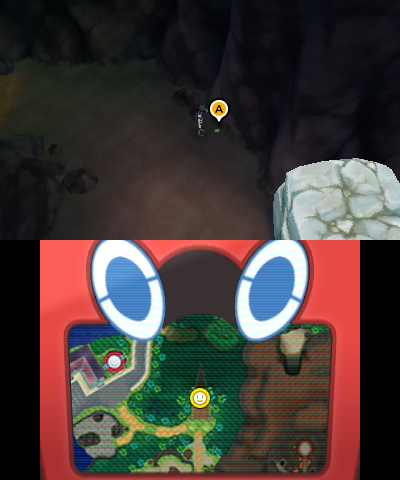 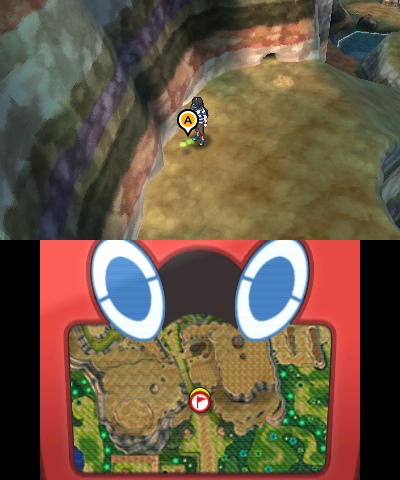 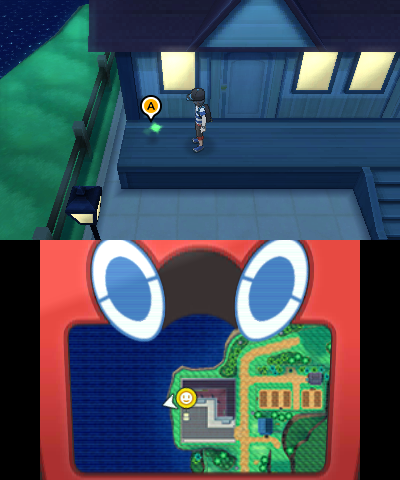 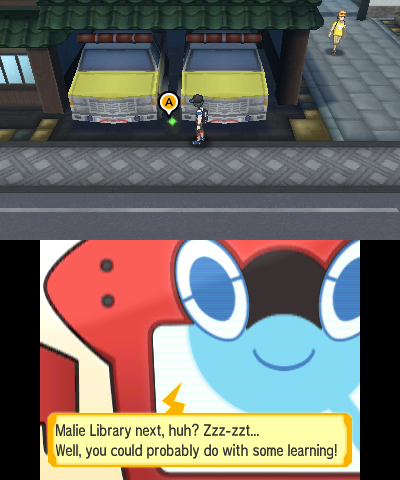 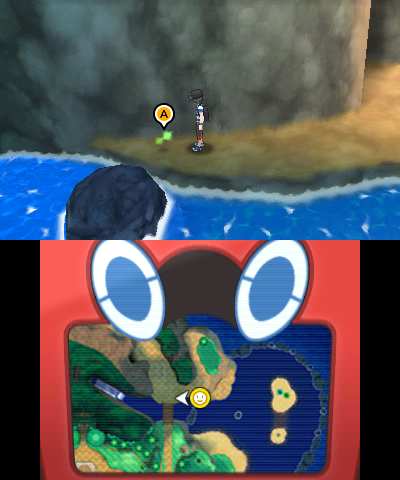 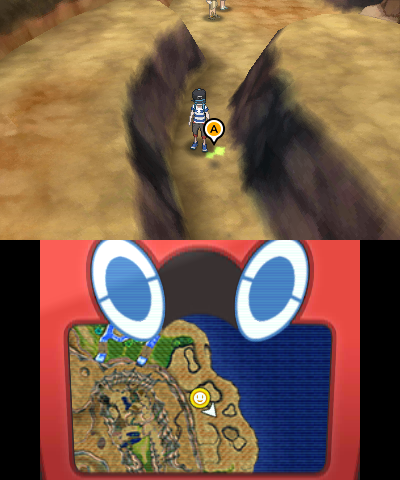 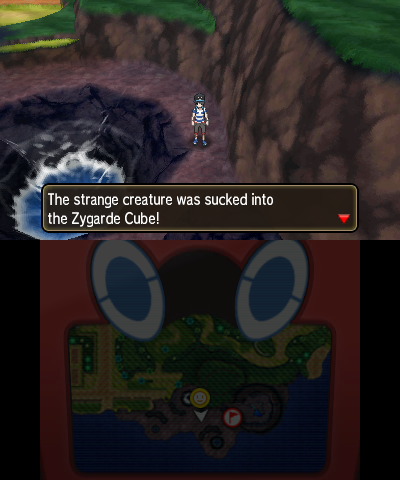 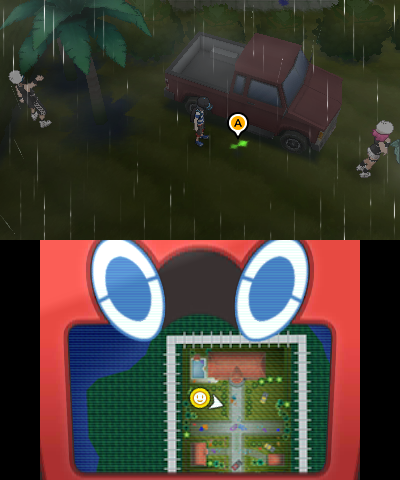 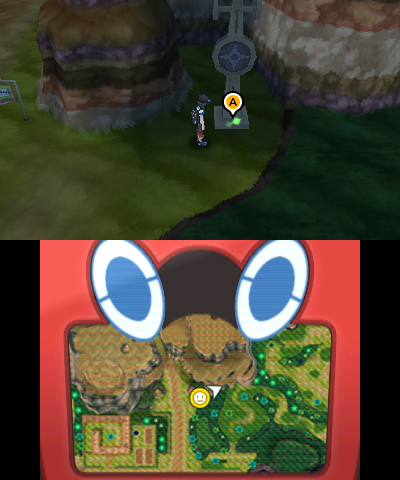 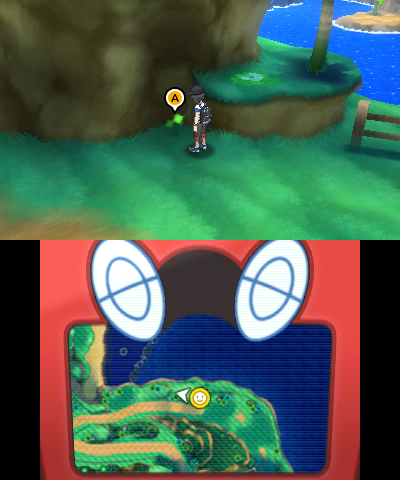 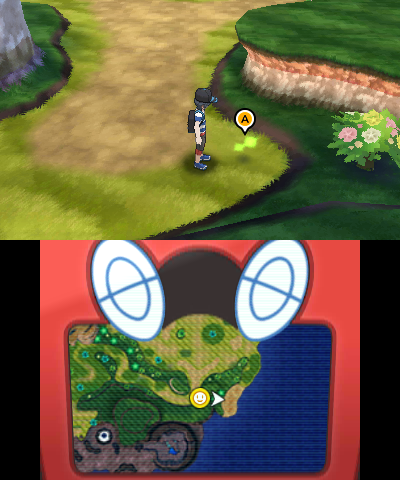 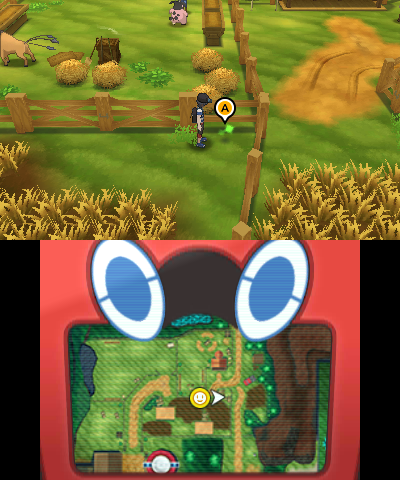 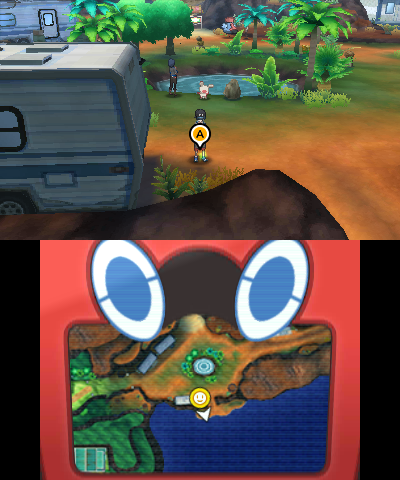 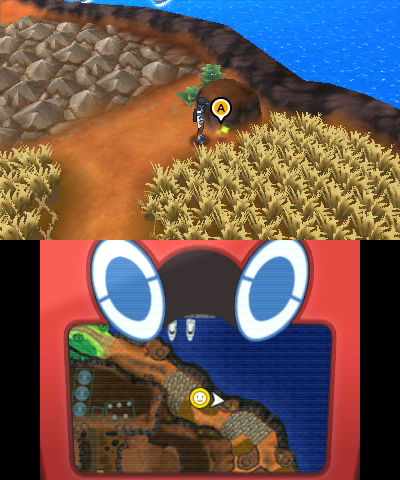 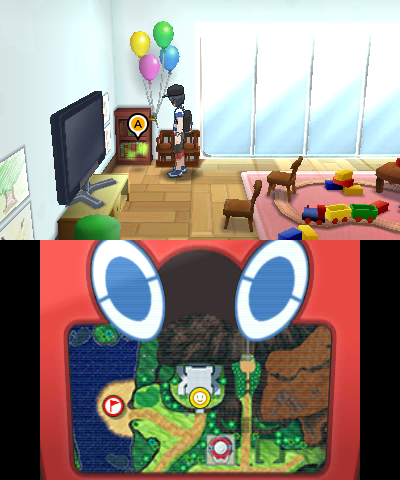 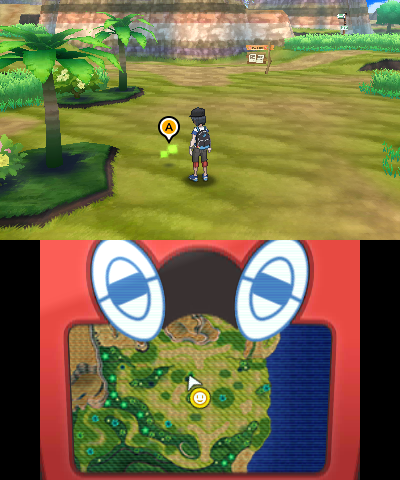 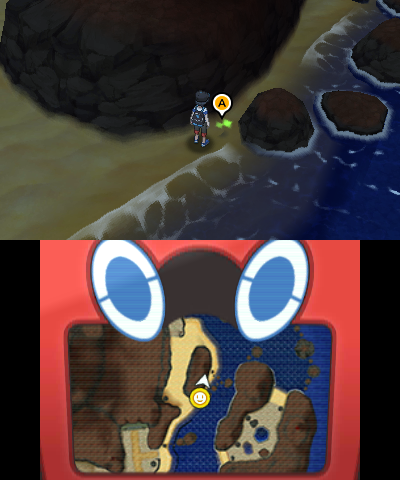 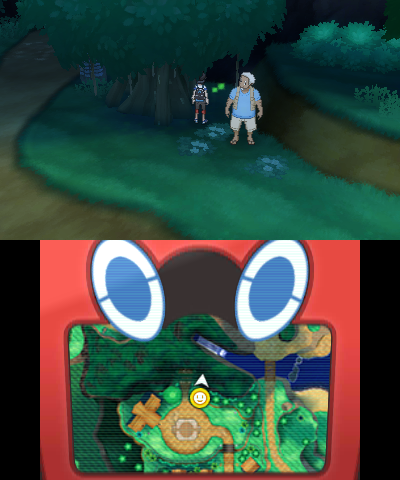 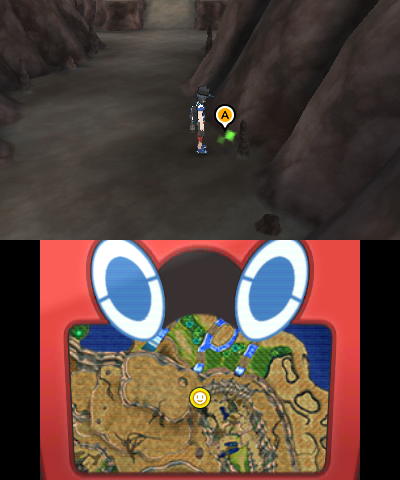 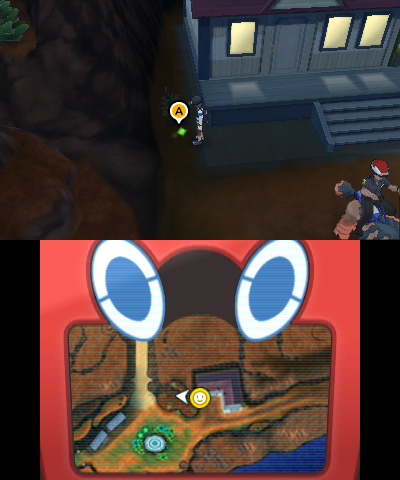 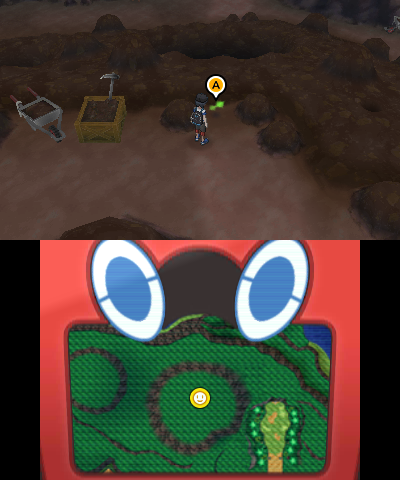 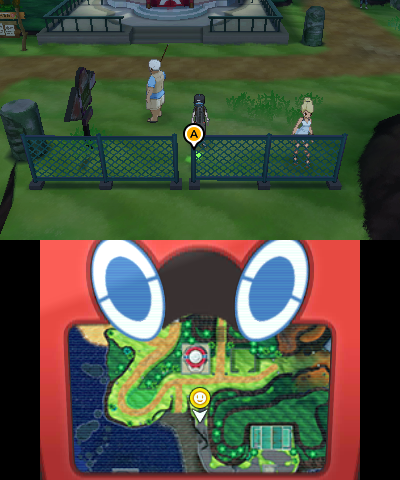 To get it, you need to collect Zygarde Cells within the Zygarde Cube and take them to the special caravan in Route 16. 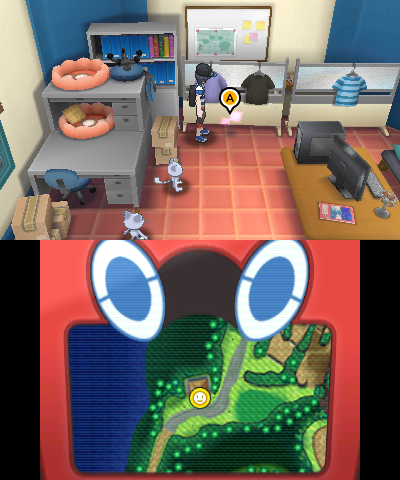 These cells will depend on what you can do. 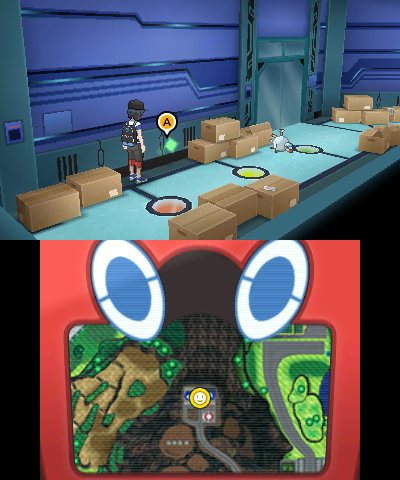 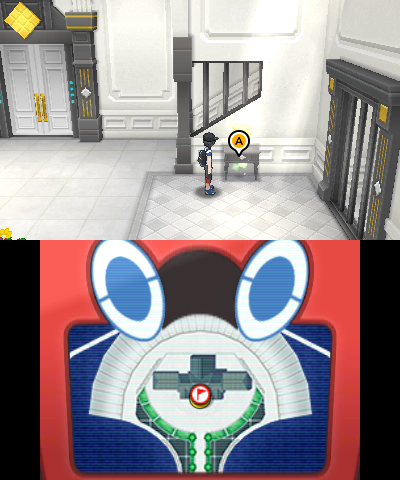 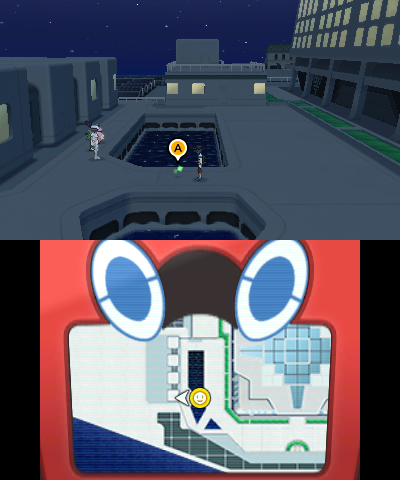 Until you have collected all the cells, you'll be able to create Zygarde at the Zygarde Restoration Center. 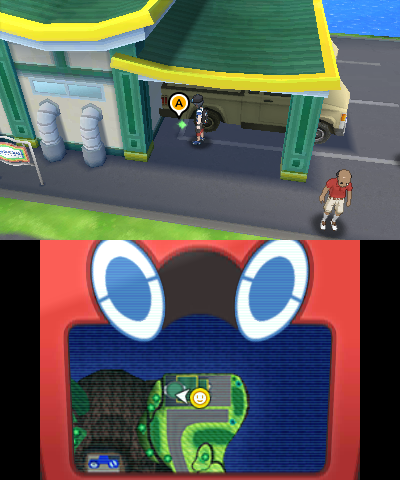 This allows for you to put together a Zygarde. 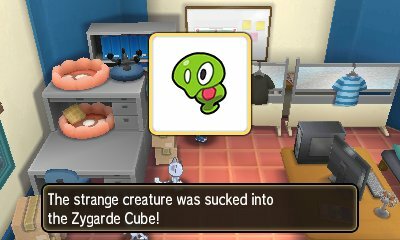 If you have 10 cells, it will create a 10% Forme Zygarde, and if you have 50 it will create a 50% Zygarde. 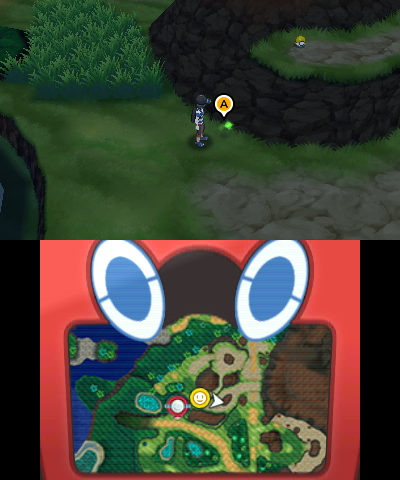 These have Aura Break. 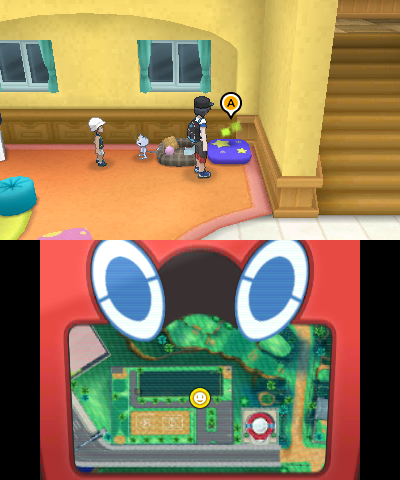 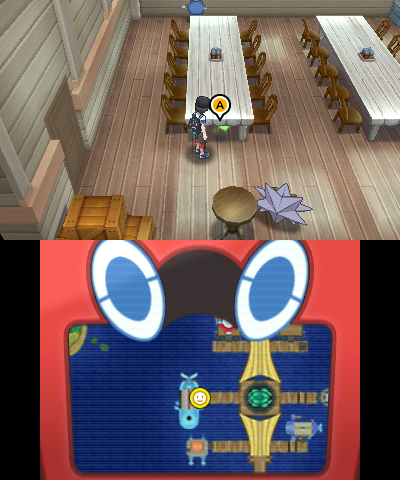 These Pokémon can then be used to assemble or separate the Zygarde. 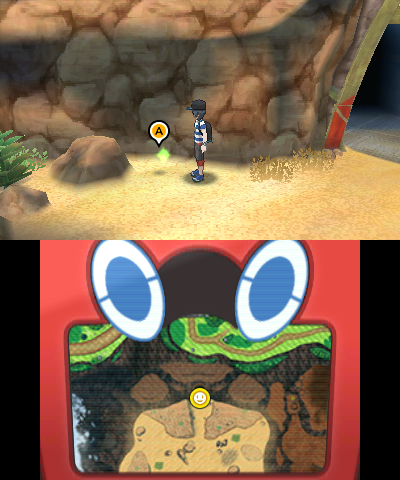 If you separate Zygarde, the Pokémon will be lost entirely, but can be rebuilt just with different IVs and no EVs. 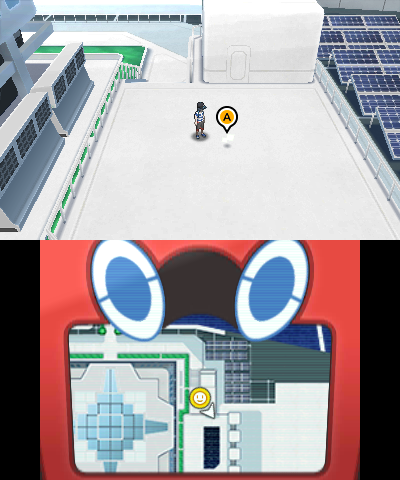 The level increases with the progression in your game. 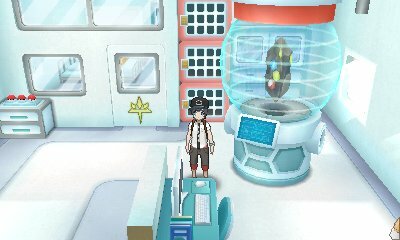 Do note that if you trade away or release any Zygarde created, you will lose the cells forever. 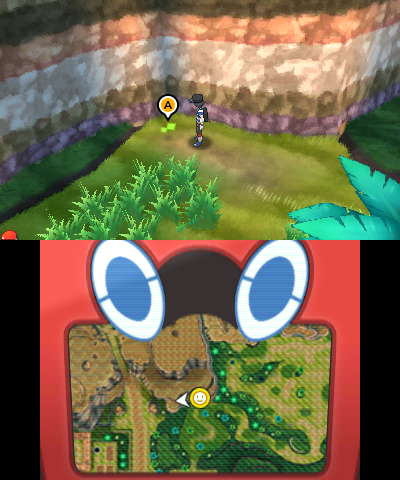 The Zygarde Cores are the main elements of the Zygarde. 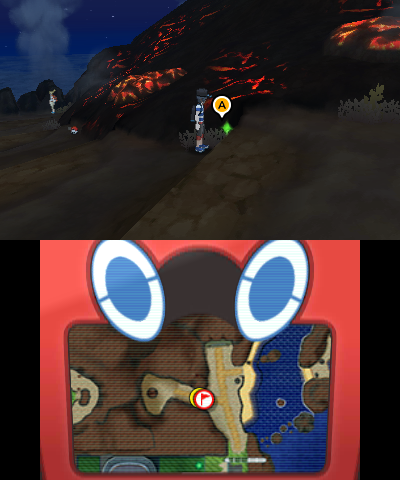 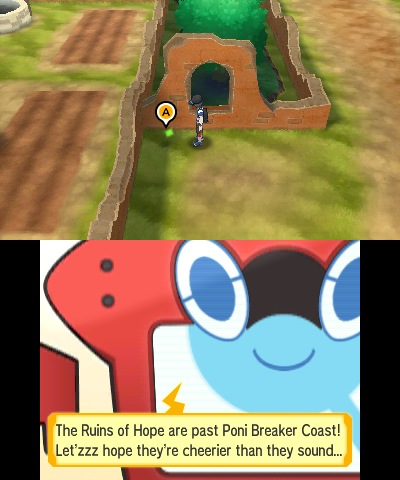 There are five different cores to find across the Alola Region and they are signified by a red sparkle. 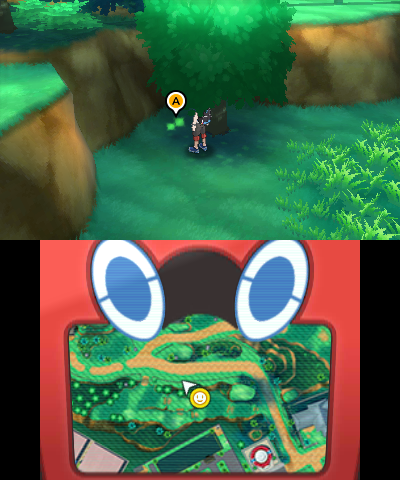 The difference between Cores and Cells is that for each Core you get, you can teach Zygarde a special new move. 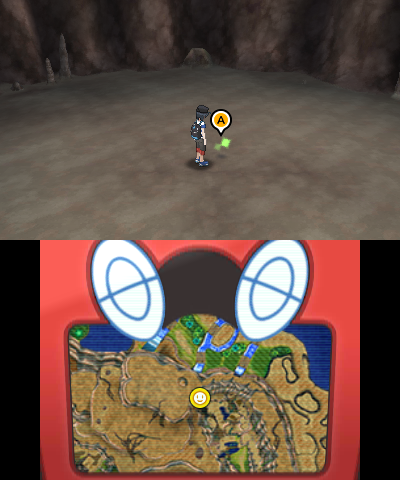 The Zygarde Cells are the main element of Zygarde. 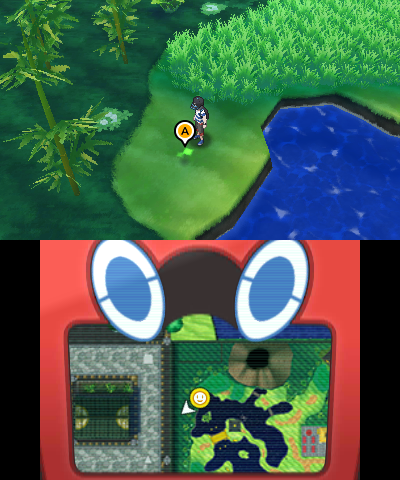 As you collect more cells, you can create more Zygarde, separate them and reassemble them into the 10% or 50% Formes until you have all 100 cells when you can create a Zygarde with the ability Power Construct.